Something Good for You! 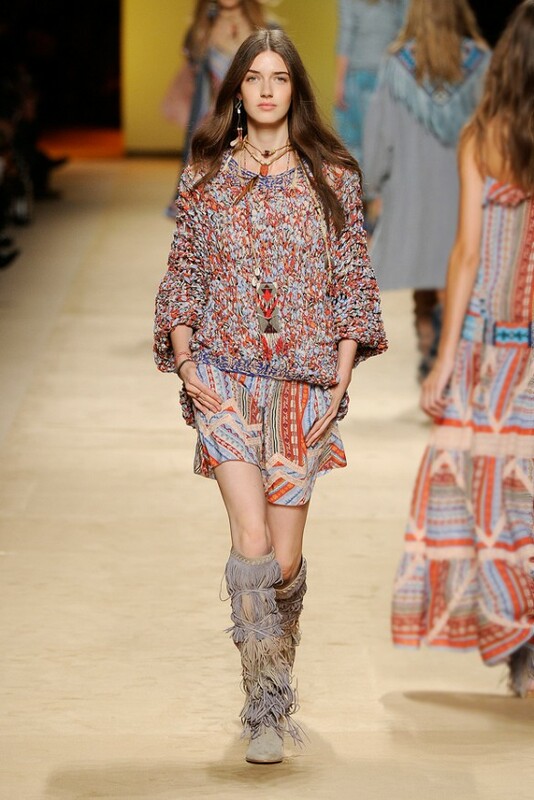 Boho Babes! 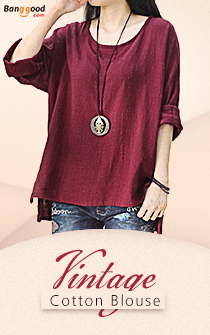 I usually love to browse on fashion websites and I would sit for that even for a whole day. Compared with shopping online with no purposes, I would rather paying close attentions to the new item release of different kinds of fashion brands. 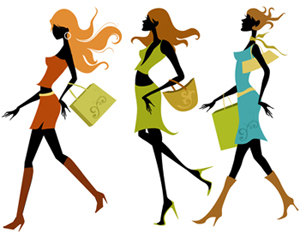 According to the style difference of various brands, you will surely find the most suitable styles for yourself. It is such a good way for you to find more inspirations about wearing and matching indeed! What I have focused this time is the unique wearing that is filled with mysterious, fantastic and exotic temperament. 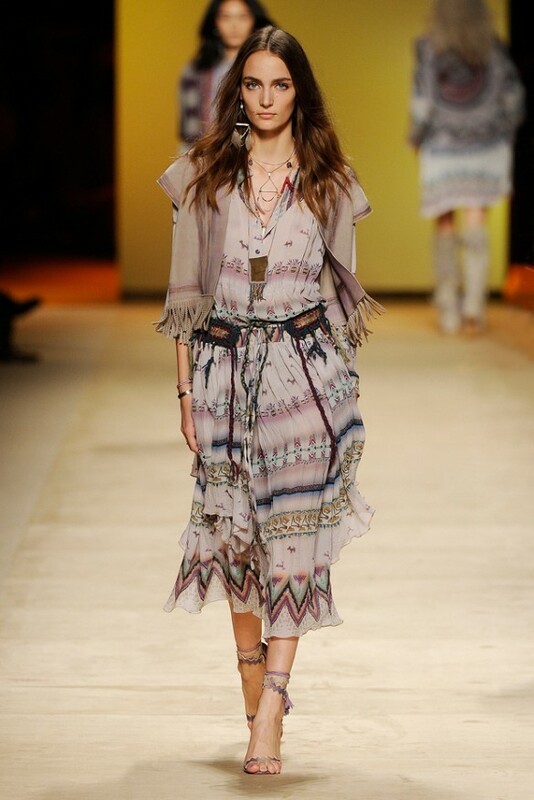 Fashion brand, Etro, has attracted my attentions this time. 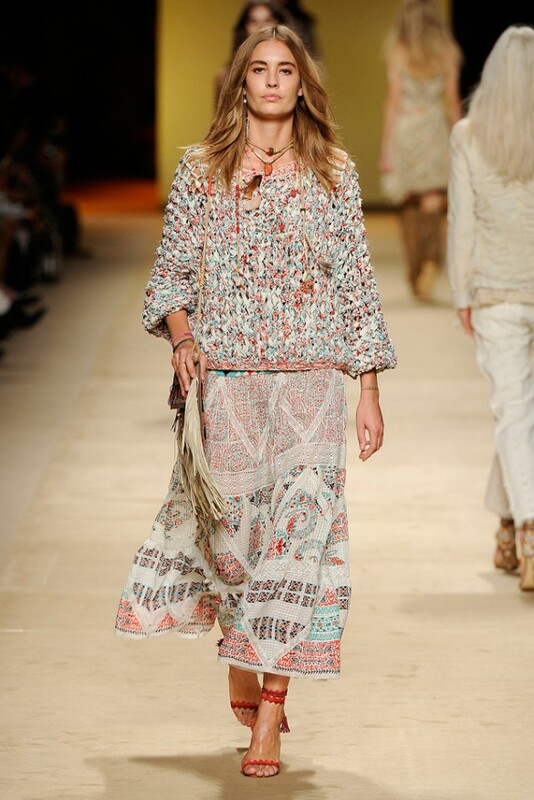 With the 1970s hippie flare, it is appealing to every boho babe dream wardrobe and let’s hope it will cast a bit of fashion spell for the next summer that is coming up very soon to be much sunnier than the one that we are saying goodbye to the bad weather. 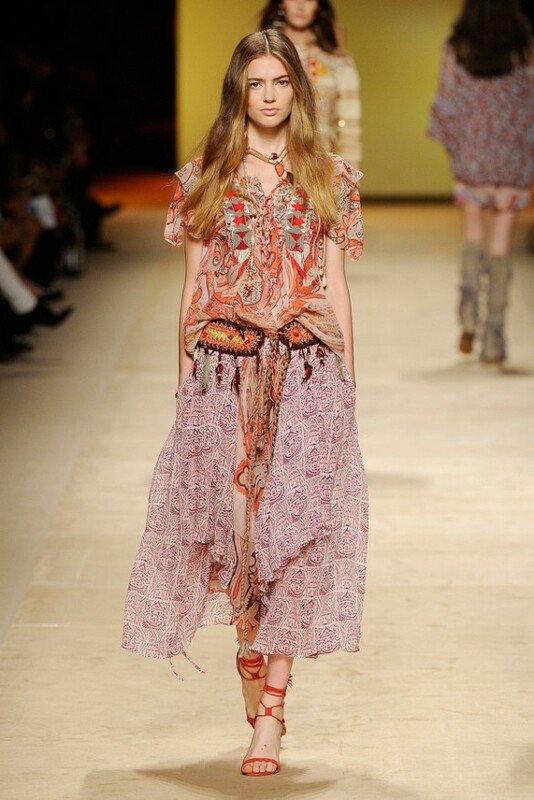 In the 2015 spring and summer fashion shows, this exotic bohemian style is really one of the prettiest collections that I have seen so far. 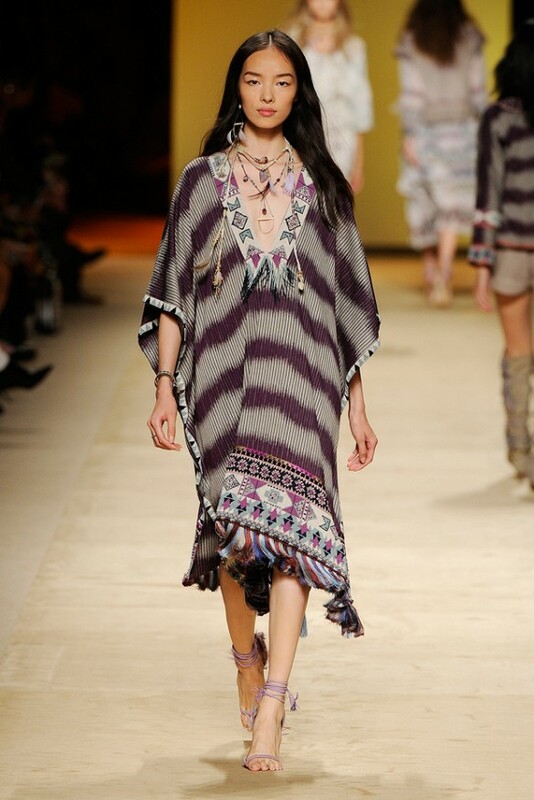 I love this fashion style showing you the relaxing travel conception. Combined with classical tailoring and audacious modern design, it has given the signature bohemian style of this brand to every masterpiece. Individual and unique printed patterns and patchworks as well as handmade metal accessories are all the features of this brand. I think that it is really gorgeous and amazing, falling in love with them at the first sight. Therefore, I buy one from NET-A-PORTER at once. Do you have any interests? Here are massive choices for you!